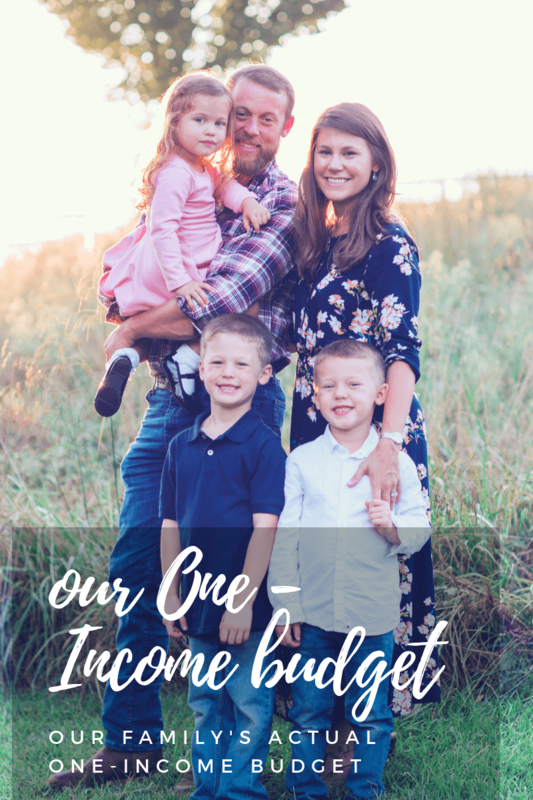 This has been by far my most requested post ever….how I set up our budget binder. 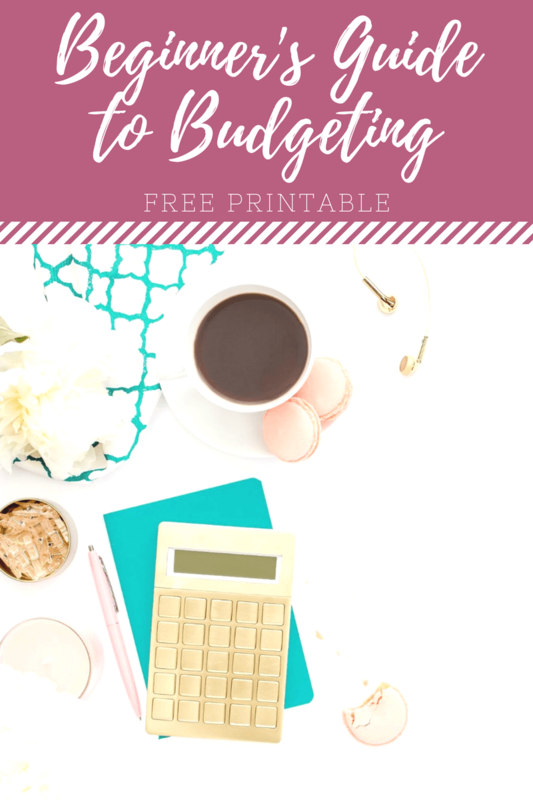 So, I thought that I’d show you exactly how I’m setting up our 2017 Budget Binder, using my 2017 Budget Planner. (Here’s the link to the undated version). I’ll go ahead and apologize, as the video quality is terrible (I swear, one day I’ll make great videos! 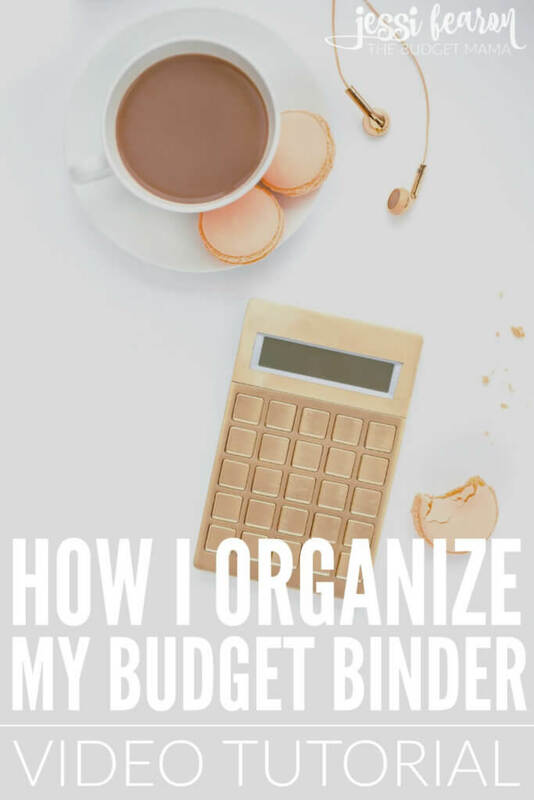 ), but it’ll show you exactly how I set up our Budget Binder, where I put all my printables, where I put our monthly bill statements, and where I track our savings/debt payments/bill payments/holiday planning and budgets. 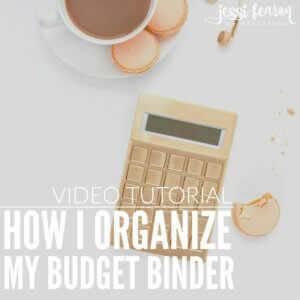 Hopefully this will help you if you’re still trying to figure out how to set up your budget binders. I reused some old file folders for the first three dividers – “Tracking”, “Holiday Planning”, and “Budget Meetings” and then used Avery’s Monthly Tabs for the individual monthly sections. Hello! 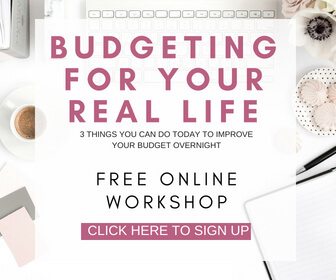 Just found your page on the net, and am really looking forward to receiving your “build a budget” booklet. I live with my three adolescent children, rearing them alone since 2010, when I lost everything but my workplace and dignity to an ugly divorce. We have been renting an apartment since then, but I have been saving and planning to buy a place of our own and my goal date is August 2017. For the next 6 months I would like to save even more, squeezing as much out of the monthly expenses amount as I can. 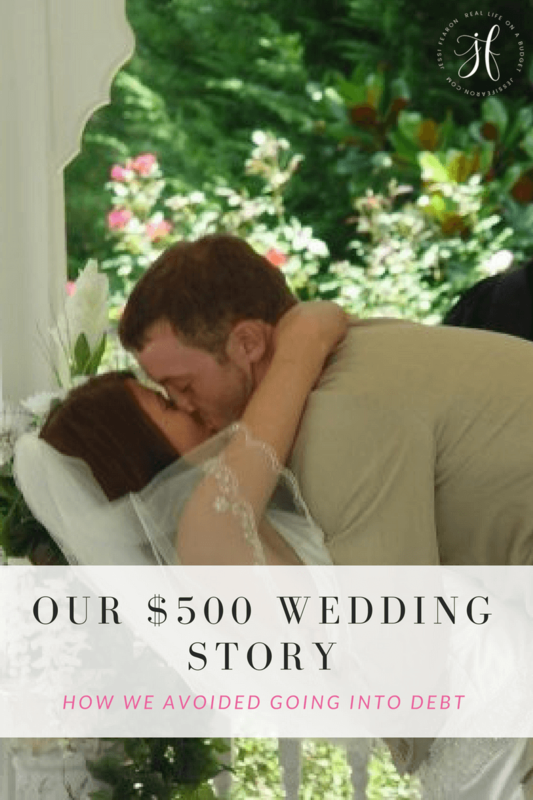 I am really hoping your ideas and experience can help with this. I have a question: I live in Budapest, Hungary. 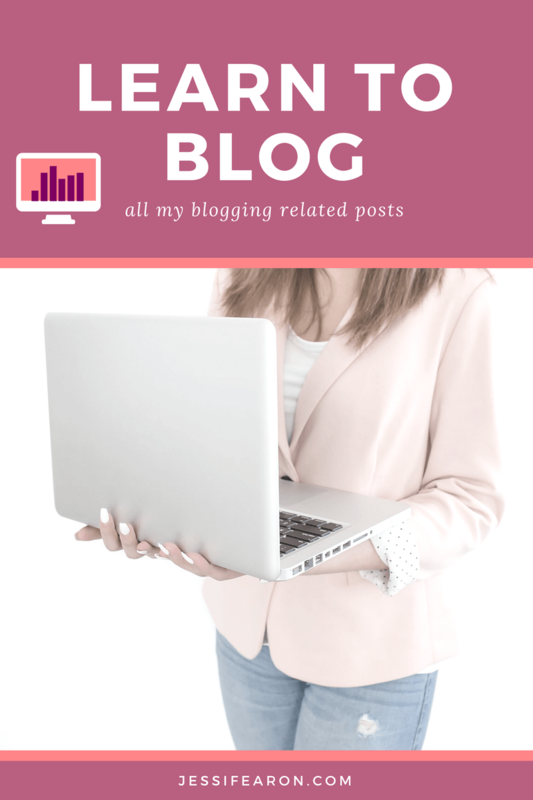 I was wondering if you have had experience with other people using your “method” outside of the US. Yes! Quite a few of my readers are from the UK and Australia and it has worked for them (as well as my neighbor’s mom who lives in Russia). I do believe it will work for you in Hungary, but I don’t have any personal experience to tell you for a fact or not. 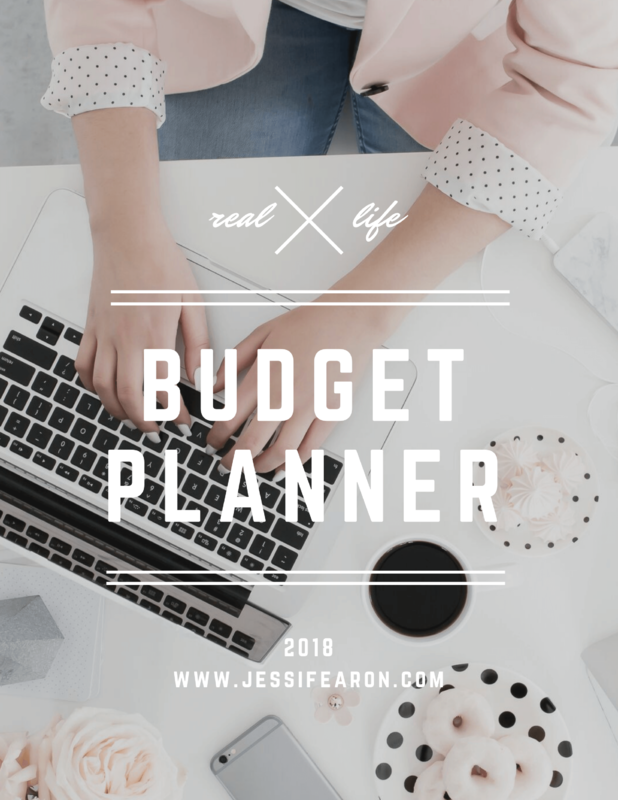 Currently I do all my budgeting on the computer, even tho I bought the 2018 budget planner. I don’t receive any of my bills in the mail. All my statements are online. 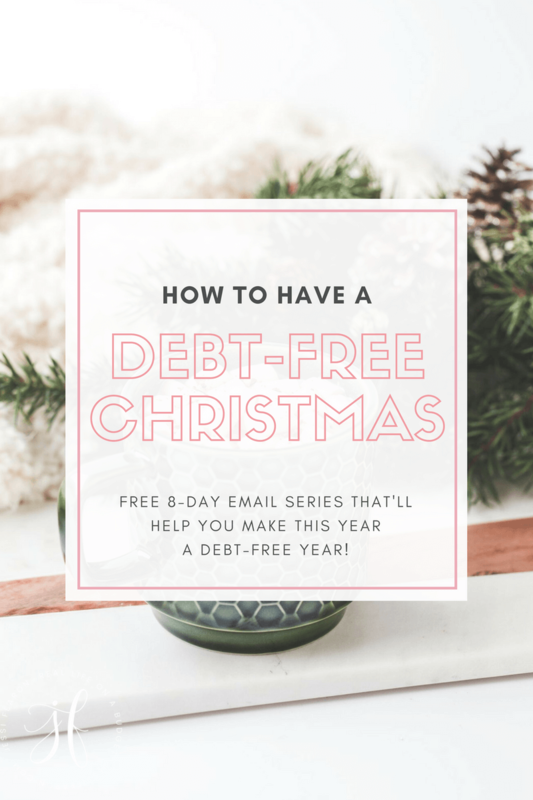 The thing that I think will be the biggest help is the holiday planner and gift giving. We have a set amount per child and per adult. We have 8 children and 7 are married and there are 13 grands also. That adds up to a lot of gift giving. The adults get money and each family gets a handmade shopping bag with homemade food. I have probably gone over the set amount for each grand because I have been making a pillowcase, tote, or something with their name embrodiered on it with their gift inside. I hate spending all that time wrapping gifts and then in seconds the paper is destroyed. This way they also get a useful gift. They all love them. We are out of debt except for the mortgage. It has been a long time coming. We sometimes will have a credit card we can’t pay in one month because of car repairs, but within 2 to 3 months it is back to zero. 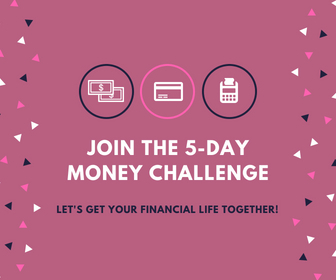 We are very cautious about putting things on the credit cards as we just don’t want to get into that money pit again. 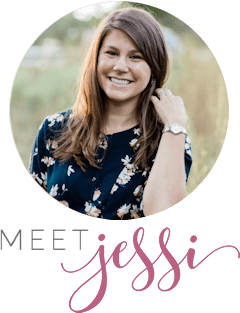 I really appreciate how honest you are about not being perfect in your budgeting. It is hard. 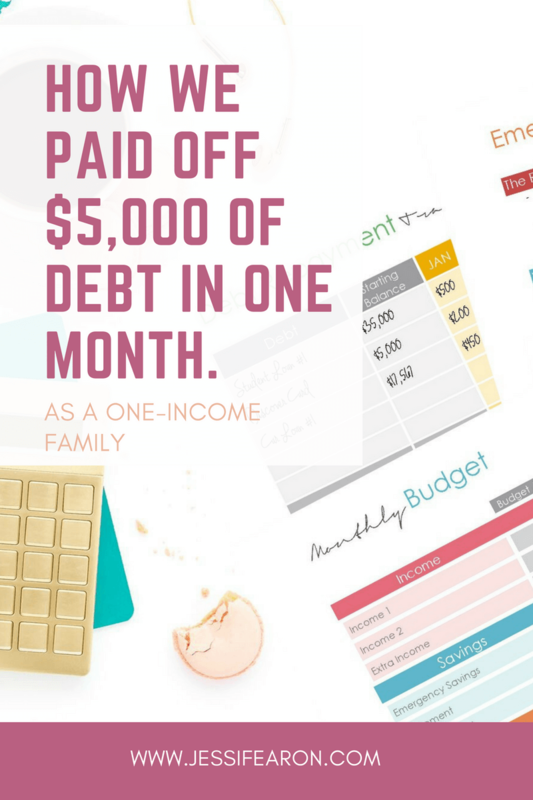 There are so many times I have said no to something because I don’t want to put it on a card and then not be able to pay it off that month. It is hard but so rewarding. 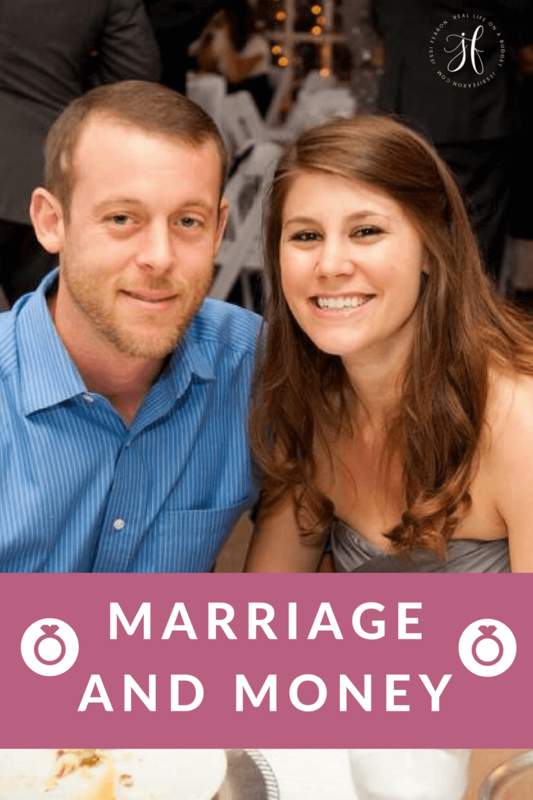 My husband will retire mid 2018 and then our income will take a bit of a dip per month. I will still work for another 6 to 8 years before I reach retirement age.